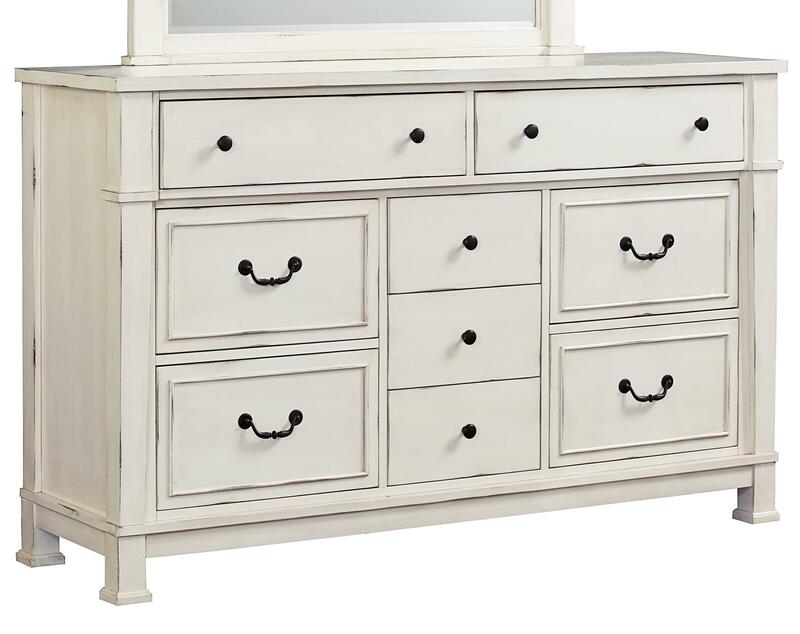 This charming dresser has a distressed white finish and traditional design details, creating a stylish and functional piece, sure to add to any bedroom. With inspiration drawing from the mid-Atlantic coast, the dresser has square legs with a block foot and wide pilasters. 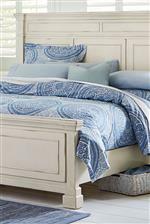 Pair with a mirror, nightstand, and bed from this collection for a matching vintage bedroom set. 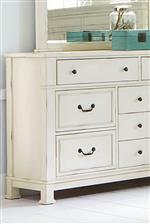 The Chesapeake Bay Vintage White Dresser by Standard Furniture at Miskelly Furniture in the Jackson, Pearl, Madison, Ridgeland, Flowood Mississippi area. Product availability may vary. Contact us for the most current availability on this product.